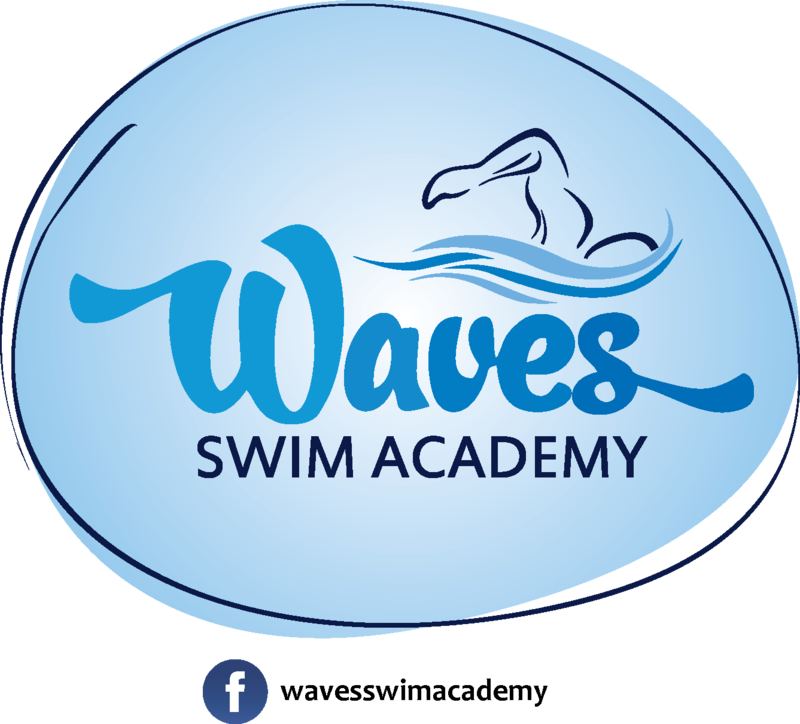 WAVES SWIM ACADEMY, a swimming pool in line with FINA technical specifications for a Short Course pool, offers diverse swimming facilities and courses aimed at a cross section of residents including children, adults, ladies, senior citizens and persons with disabilities. The programmes on offer include competitive swimming classes, recreational swimming, advanced swim training, lap swimming, therapeutic swimming for patients advised to undergo water therapy, aided swim sessions for children / adults with disabilities such as autism or down’s syndrome and masters swimming. Residents can also enroll themselves as regular members for specific periods on a renewable basis and they will be allotted separate lanes. Given below is the schedule for the ongoing learn to swim which also has an exclusive timing for ladies to be conducted by a lady swim coach. Evening (1) 3P.M – 4P.M (2)4 P.M - 5 P.M; (3) 5 P.M - 6 P.M (4) 6 P.M – 7 P.M (5)7 P.M -8 P.M / Leisure Swim Sessions: 6.00A.M - 8.00 P.M (1 hour maximum). This wonderful facility is located at No.92, M.K. Nagar Main Road, Zamin Pallavaram, Chennai - 600117 (Off 200 feet Pallavaram - Thoraipakkam Radial Road), about a kilometer on the right side from Kilkattalai – Thoraipakkam Radial Road junction. The size of the pool is 25m x 12m x 1.2m divided into six lanes each of 2m. Morning (1) 6 A.M - 7 A.M; (2) 7 A.M - 8 A.M; (3) 8 A.M - 9 A.M; (4) 10.00 A.M - 11.00 A.M:(5) 11.00 AM -12.00 PM. Evening (1) 3P.M – 4P.M (2)4 P.M - 5 P.M; (3) 5 P.M - 6 P.M (4) 6 P.M – 7 P.M (5)7 P.M -8 P.M / Leisure Swim Sessions: 10.00A.M - 4.00 P.M (1 hour maximum).